After chasing the mysterious Kamen Rider Dark Ghost, who had suddenly appeared, Tenkuji Takeru arrives at a strange village full of historical figures. 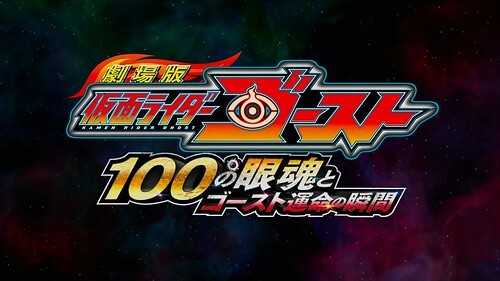 Attempting to gather 100 Eyecons, Alain’s dead brother Argos – Kamen Rider Dark Ghost – wishes to create the Ultimate Eyecon and turn everyone on Earth and the Ganma world into ghosts. 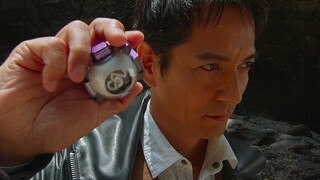 Meanwhile, Makoto’s father Fukami Daigo is found outside the village. 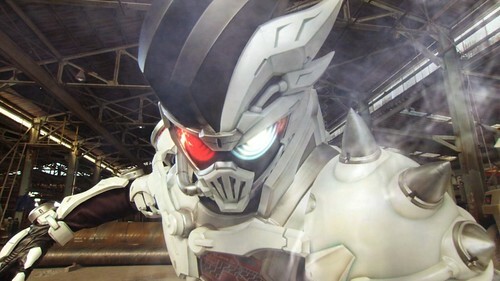 Transforming into Kamen Rider Zero Specter, is Daigo an ally or an enemy? Ghost returns once more with the Summer movie. Normally, I wouldn’t bother to encode something like this since Over-Time already did it from the BD, but in this case, we’ve got not one, but two commentaries to include! Up first, we’ve got another Rider Club Radio commentary featuring Jeff and Liam. Just like previous commentaries, I’ve mixed the movie audio with the commentary so you get the complete package in one track. The second commentary features Sunglass of Capes and Cool Scarves, Knee of Kneescrubs, and Smithdanigans. Just like the RCR commentary, this is mixed with the movie audio, and the video runs about 20 seconds longer at the end to account for the commentary runtime. Episode 12: Christmas Special: White Xmas Under Attack! 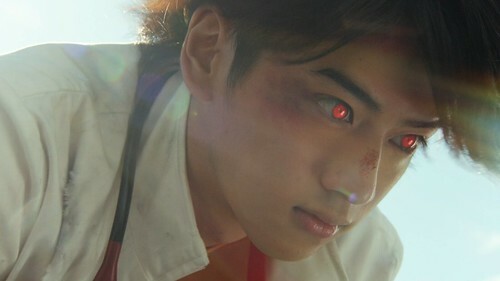 With Christmas around the corner, Emu runs against time to defeat the Salty Bugster again and save another patient, while Kiriya’s investigation leads him closer to the truth, but his life is in danger when he faces Kuroto’s terrifying new power. Well, it took a while thanks to a bunch of other work that kept falling into my lap, but Ex-Aid Box 1 is finally done! 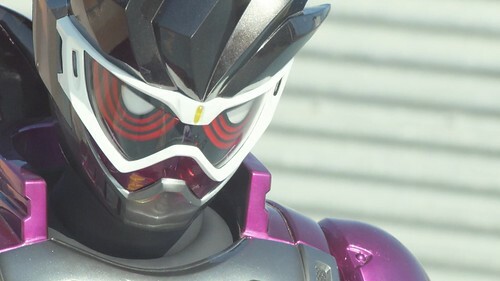 Boxes 2 and 3 are preordered (and already paid for thanks to all that work), so we’ll be back with more Ex-Aid in mid-July! 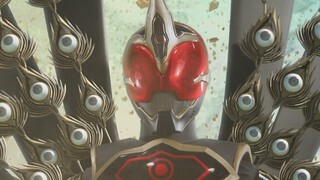 Episode 11: Who’s The Dark Kamen Rider? 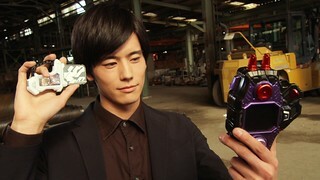 Emu gives Kiriya another chance to earn his trust. Kiriya then takes the chance to finally reveal Kuroto’s intentions and expose him as the Black Kamen Rider that is working with the Bugsters. Episode 10: Doctors Out Of Line! 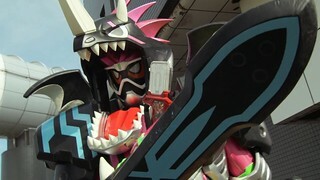 Unable to control the powers of the new Drago Knight Hunter Z Gashat only by himself, Emu discovers that to do so he must convince the other Kamen Riders into join forces with him. Once he tricks them into doing so, the time comes for their showdown with Graphite. Episode 9: Beat The Dragon! Graphite infects Dr. Hinata Kyoutarou, the head of CR and the man who saved Emu’s life 16 years ago, with the Bugster virus, while the doctors at the CR fall out over the most important course of action: Save the patient or defeat Graphite? Here’s an interesting set of bonus material that was included with the Director’s Cut BD for the final two episodes of Fourze. 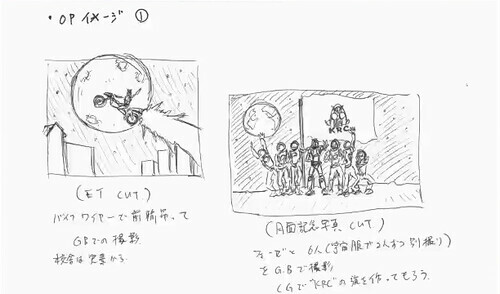 These are various storyboards done by series director Koichi Sakamoto, covering assorted parts of the show, including the OP and selected scenes from Episodes 1-4, Episodes 31+32 (Cosmic’s debut), and Episodes 47+48. Like the design galleries, there’s a Flickr gallery and Mega downloads of the PNGs and raw BMPs. Enjoy! Wait, what? 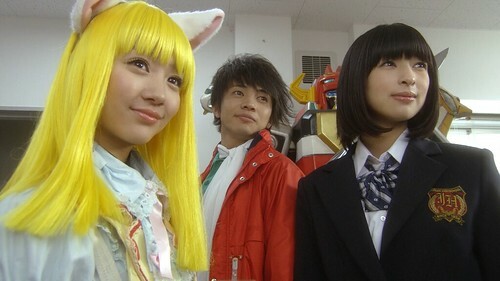 An Akibaranger batch? After all this time? Yes, it’s not a delusion! 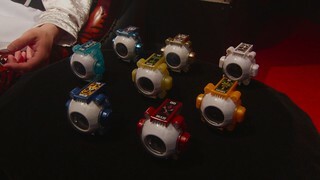 I’ve finally stopped playing with my sentai toys long enough to put the Akibaranger Season 1 batch together. It helps that the “Nyaapocalypse” sort of forced my hand, but whatever, it’s finally here! Click on the episode numbers to get the patches if you already have these episodes. Otherwise, the DDL mirrors have been updated with the v2s and of course, the batch includes them. 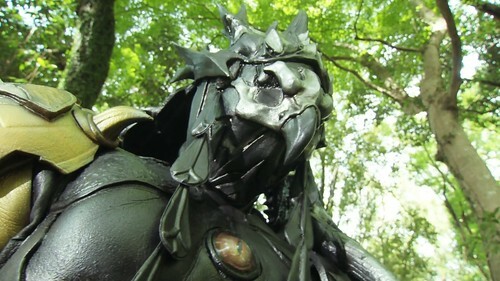 And to address the question that comes up every now and then: will the Unofficial Sentai return for Season 2 on BD? Yes, absolutely. 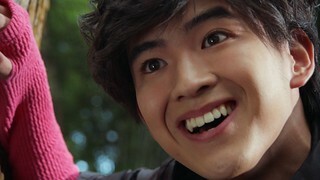 I can’t say exactly when, but it’ll probably be after ToQGer is finished.